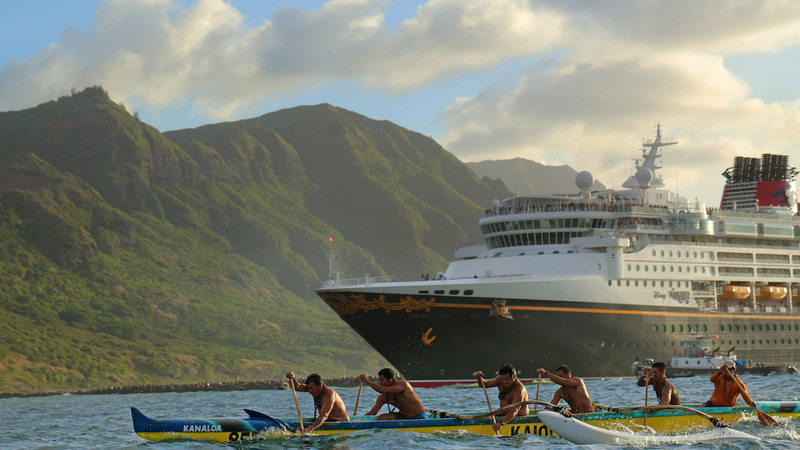 Also in 2020, Disney Cruise Line will return to Hawaii for two cruises: a nine-night voyage to Honolulu from Vancouver, Canada, on April 29; and a 10-night sailing back to Vancouver on May 8. The Disney Wonder will sail to the Southern Caribbean on two seven-night voyages departing January 19 and 26 from San Juan, Puerto Rico. The Wonder will also sail seven sailings to Baja and the Mexican Riviera starting March 20 from San Diego, California. 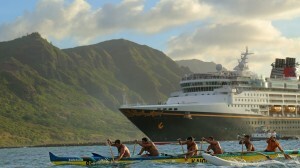 Also in 2020, three ships will sail to the Bahamas and Caribbean from Florida as the Disney Magic will sail from Miami on three-, four- and five-night Bahamian cruises and five-night Western Caribbean cruises; the Disney Fantasy will sail seven-night Eastern and Western Caribbean itineraries from Port Canaveral; and the Disney Dream will sail three- and four-night Bahamian cruises also from Port Canaveral. Bookings open October 4 for the 2020 sailings.